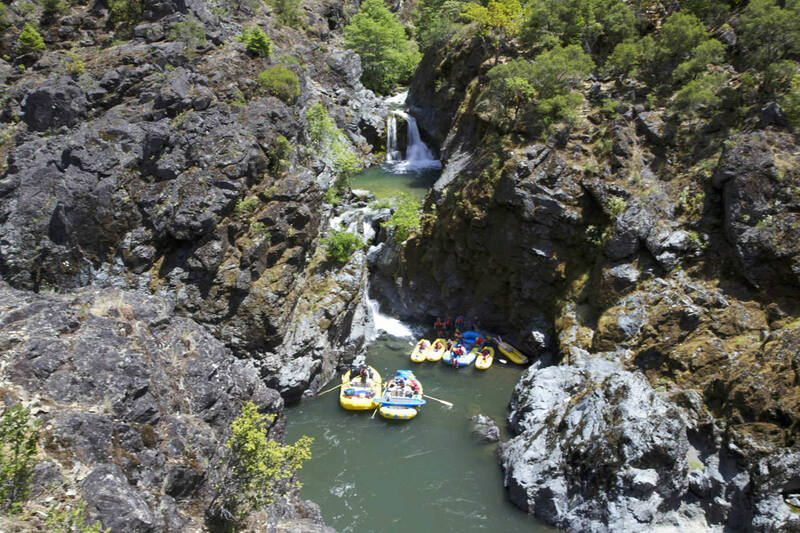 Rogue River rafting seems too good to be true: illustrious rapids, green gorges and golden hillsides, historical sites at every bend and arguably the best wildlife viewing of all the western rivers. It’s no wonder people began running this river way back in the 1920s-in wooden dories no less. 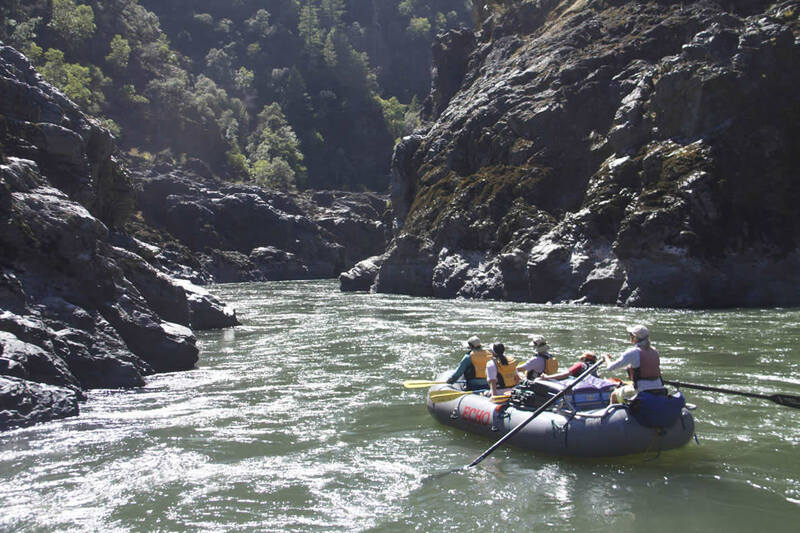 Its their history, along with the Native Americans who first inhabited the land and a handful of settlers, hardy enough to carve out a living in the Rogue wilderness, whose stories make this river simply steeped in human lore. Novelist Zane Grey felt the draw of the area as well-he wrote many of his books in a cabin which still stands at the Rogue’s riverside. 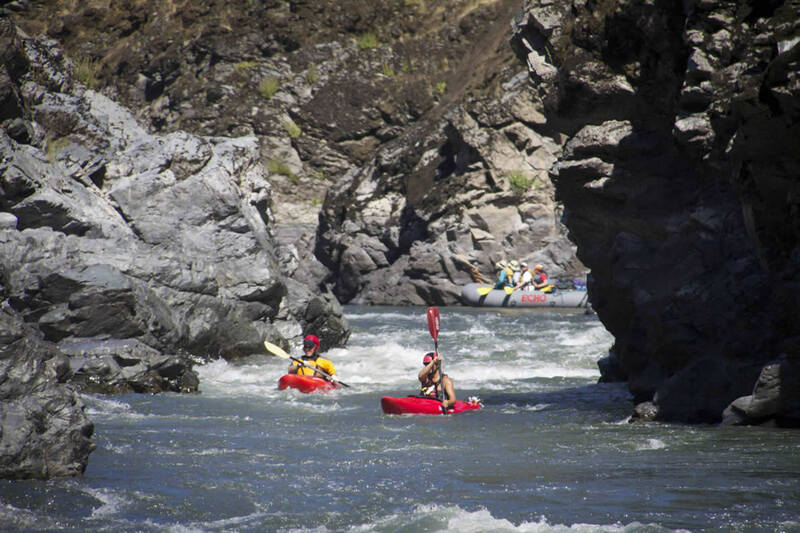 Northwest Rafting Company is an award-winning group of professional, well-trained guides that lead people down the most beautiful rivers in the world. 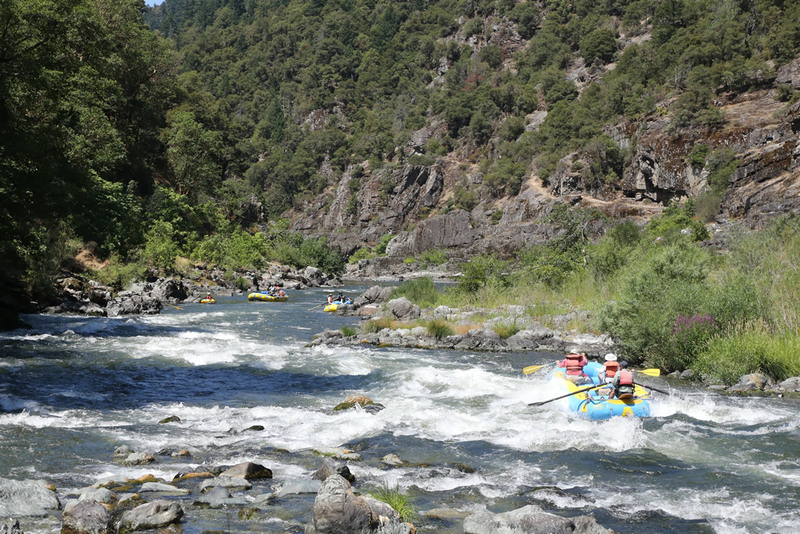 Visit their website for more information about Rogue River Rafting. 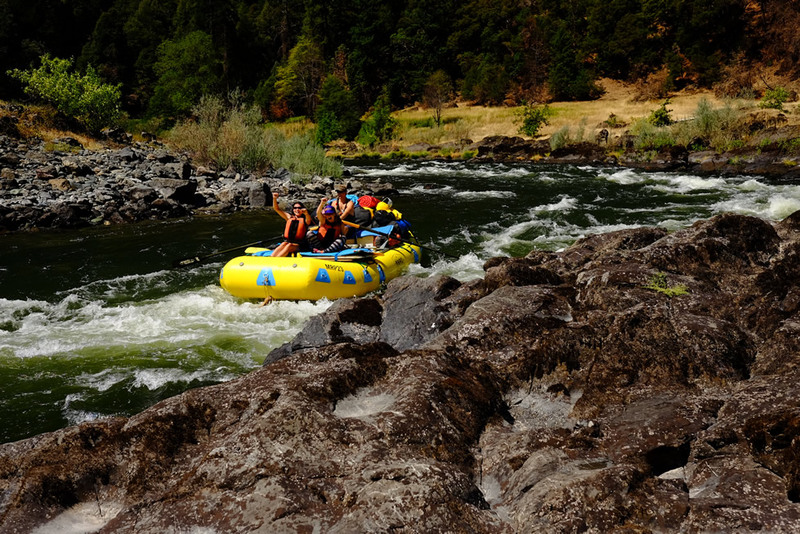 The Rogue River is the perfect river for families, with 34 miles of Class II and III rapids, long flat stretches for swimming, and a few more exciting rapids such as Mule Creek Canyon. 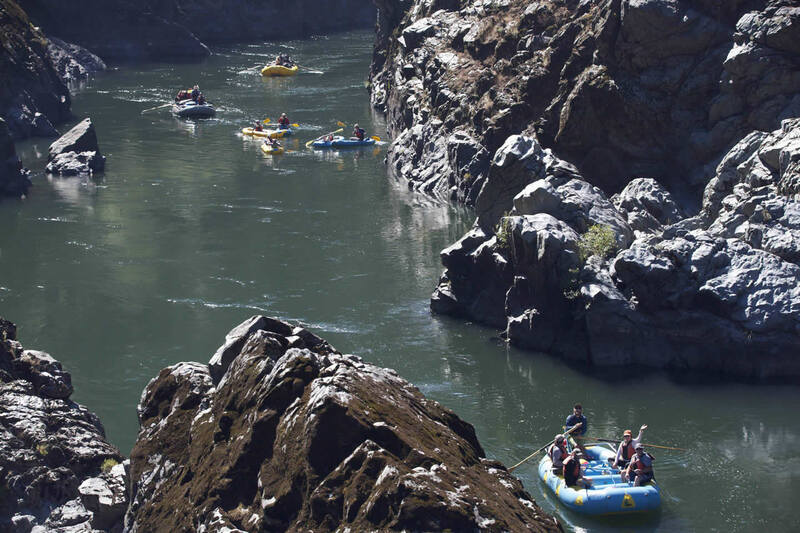 No prior experience is necessary and paddlers can either sit in the raft and enjoy the scenery, participate in a paddle boat, or try out navigating the river on their own in an inflatable kayak. 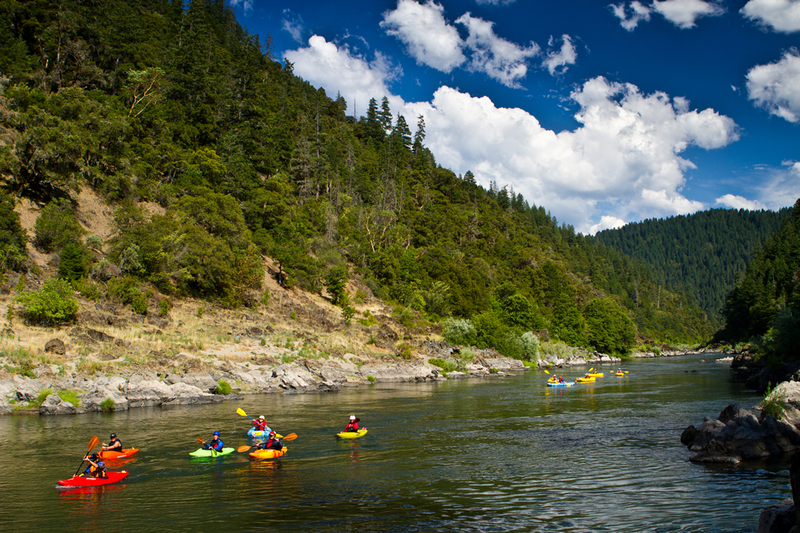 The Rogue River draws its water from the Cascade range near Crater Lake in southwest Oregon and travels nearly 200 miles west to meet the Pacific. Before it converges with the ocean, it flows through the Coast Range. Here the river has created famous rapids like Rainie Falls, Upper and Lower Black Bar Falls and Class IV Blossom Bar. The entire course of the Grave Creek stretch is lined with a walking trail just above the riverside on river right so hiking to side creeks and hidden swimming pools is easy and the views are inspiring. 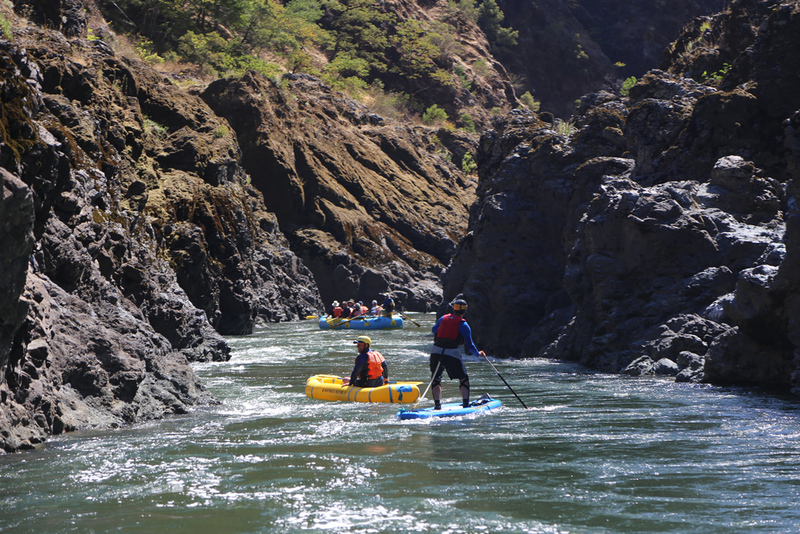 After the spring melt, the Rogue flows higher than it does in the summer months when the water is also unusually warm. The Rogue’s wildlife population is legendary as well, especially its notable black bear constituents. Rafters have been known to count on two hands the number of bear they spied during the course of their 34-mile trip from Grave Creek to Foster Bar. River otter, bald eagles and osprey are amazingly plentiful as well. Fishing on the Rogue is a reason all on its own to raft the Rogue River-its healthy population of steelhead and salmon is famous. 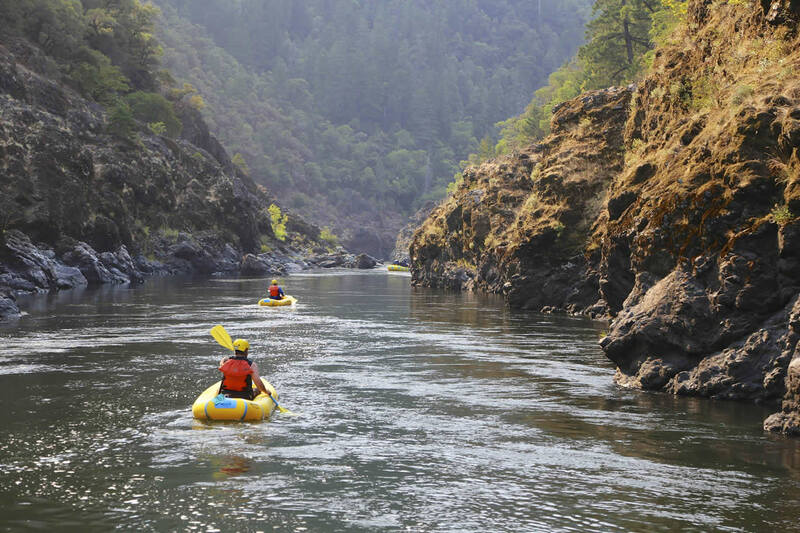 In 1968, when the government wrote a list of eight rivers it wished to deem “Wild and Scenic” and protect forever from development, this Rogue River section was at the top of the list. 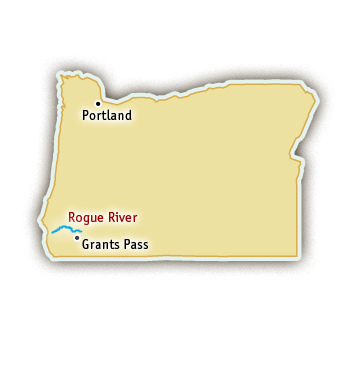 The Rogue is a dam-controlled river with consistent flows all summer long. In the fall, the salmon and steelhead runs make for great fishing trips. In the summer, the water is warm and perfect for swimming.